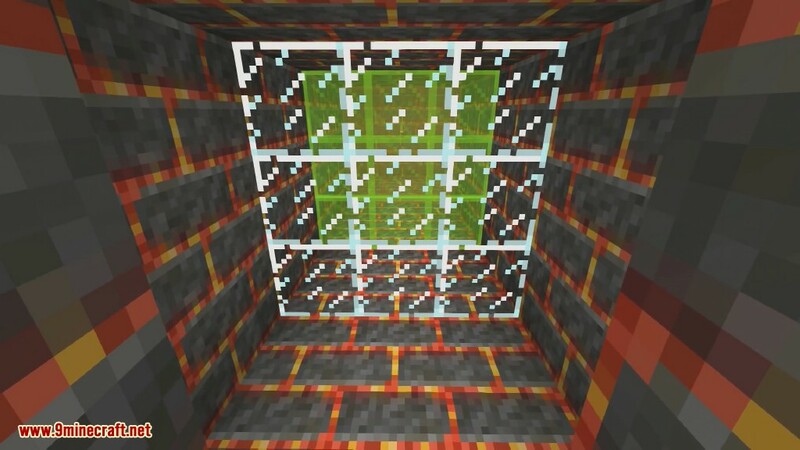 Fragile Glass Mod 1.12.2/1.11.2 adds fragile versions of glass blocks and panes, which are made of sugar and smash gratuitously if something hits them fast enough. 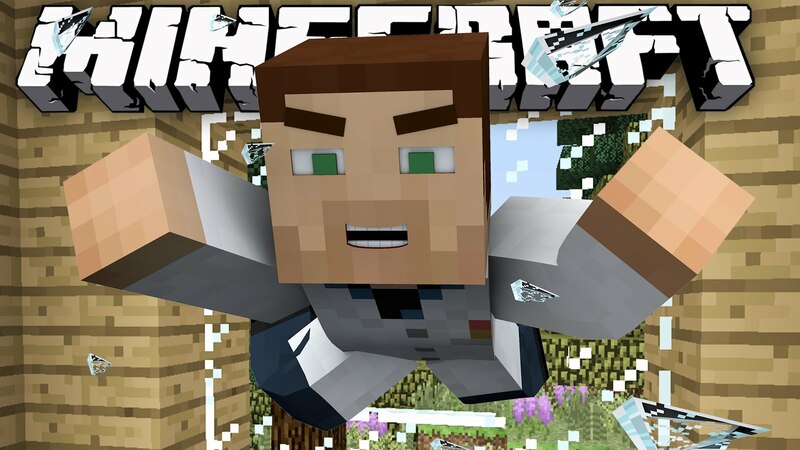 It’s great for adventure maps, videos, pranks, and as a quick, realistic glass substitute. This is mostly a mod for fun or if you want to have a bit more realistic glass that will actually break under force or attack. The glass will break if fired at with any projectile. 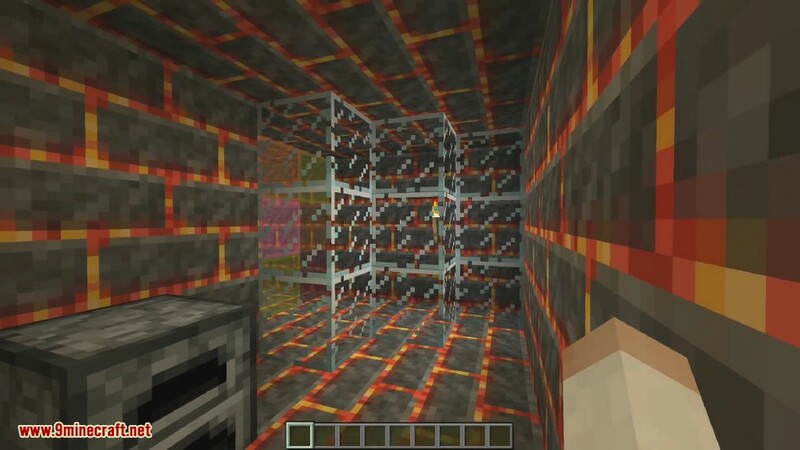 Unfortunately this destroys the block completely but that’s just the point of the mod. And glass will also break from falling through it. So you can now recreate a dramatic skylight entrance by jumping down through the ceiling. Thin ice is also something to be concerned about if you encounter it. It looks and acts like regular ice but if you step too forcefully or jump on it, you will most certainly fall through. 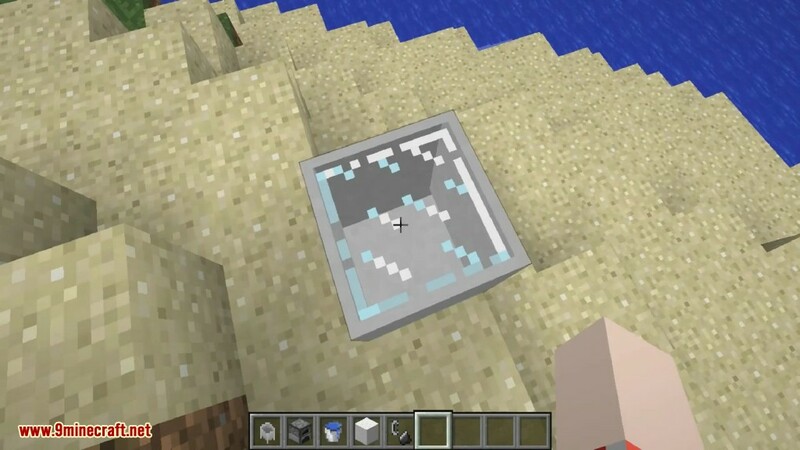 With vanilla textures, all fragile glass blocks have the same appearance as their equivalent glass block, but will break if certain entities collide with them quickly enough. Most entities can break them, including fireballs, pigs, players, minecarts and falling blocks. Panes and stained fragile blocks are crafted with recipes equivalent to vanilla glass blocks. Sugar blocks are used to craft Fragile Glass (see Using the Sugar Cauldron) and can also be used as a “storage” block for sugar. Sugar Blocks are interchangeable with sugar blocks from other mods. Like sand and gravel, Sugar Blocks will fall down if there is no suitable block underneath them to keep them up, and they can break fragile blocks. The Sugar Cauldron is a special block, used in conjunction with some other blocks and items to produce 16 Fragile Glass at a time. For more information on this process, see Using the Sugar Cauldron. Thin Ice is a block, which behaves exactly like Fragile Glass but cannot be crafted. Patches generate in any biomes where it can snow, on any body of water. Patch presence, average size and frequency can all be modified in ftfragileglass.cfg. The Sugar Cauldron is the key block for producing Fragile Glass. Craft a Sugar Cauldron and place it on top of a furnace (you may need to hold shift and right-click). Use a Water Bucket on the Sugar Cauldron to fill it up. Craft a Sugar Block, and right-click the Cauldron while holding it to mix the sugar in. Start using the Furnace, and the sugar water will use its heat to start boiling. If you’re not cooking in the Furnace and the Cauldron hasn’t finished boiling, it will gradually cool down until you start cooking again. The Cauldron takes about two items’ worth of cooking to finish boiling. Once it’s done, right-click the Cauldron and 16 Fragile Glass will pop out! You can then start from the beginning to make more.